or tortoises, live only on land, unlike their semi-aquatic or aquatic cousins. basking in the sun on cooler days. much bigger than others, some with greater longevity than others. are not as thick as tortoises and most do not live in arid areas that tortoises thrive in. that thought they would be easy to look after and then quickly lost interest. 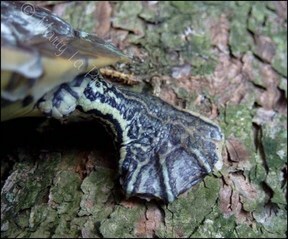 The foot of a land turtle has obvious 'toes'. The back foot of an aquatic turtle is webbed. The carapace of a land turtle is domed. Aquatic turtles have streamlined shells.